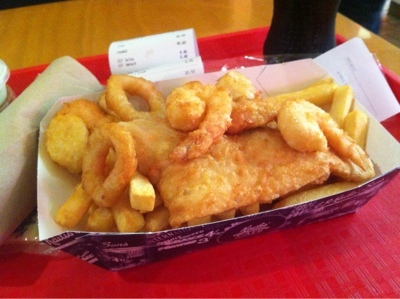 The trip to Fremantle was solely to feast on their famous fish and chips as well as seafood. This is the place to go. For me, I am not interested to go for the visit around the area. However, there are plenty of things you can do when you are in Fremantle. 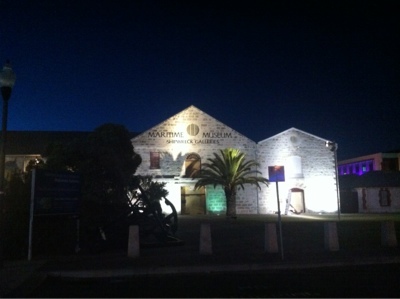 Just to name a few - Maritime Museum, Fremantle Prison, Fremantle Market and many more. Be sure to come early or you might not able to finish all your tours. 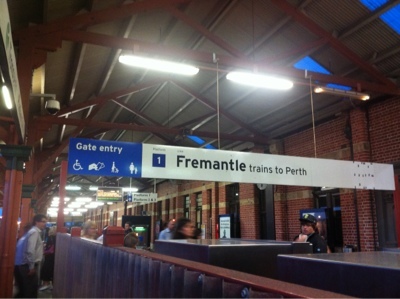 If you are coming from the city of Perth, the best way to travel would be via train. 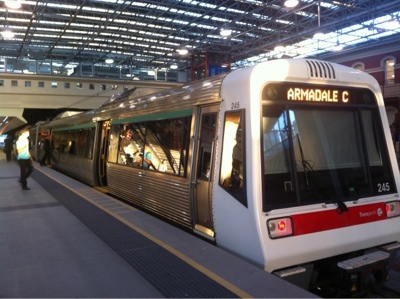 The journey time would be approximately 30 mins depending on the type or train journey you are taking. Just check out Transperth website for their schedule. The fare for the journey would be AUD3.80. Once arrived at the train station, the walk to the restaurant is only 10 minutes away. You'll be passing through the historical building along the way which makes good stop for pictures. 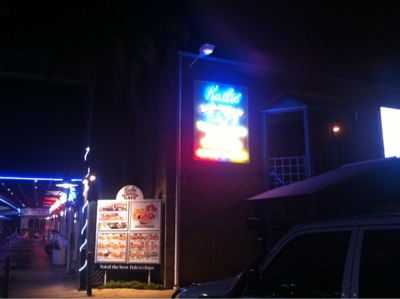 There are a few restaurants at the pier. My favourite would be Kailis. Still you can try out the other restaurant if you want too. Hanging out at the pier eating the seafood with the smell of sea breeze a truly something not to be miss for. Head back to the city before midnight or you might end up missing the last train back. That LRT. This one a larger.